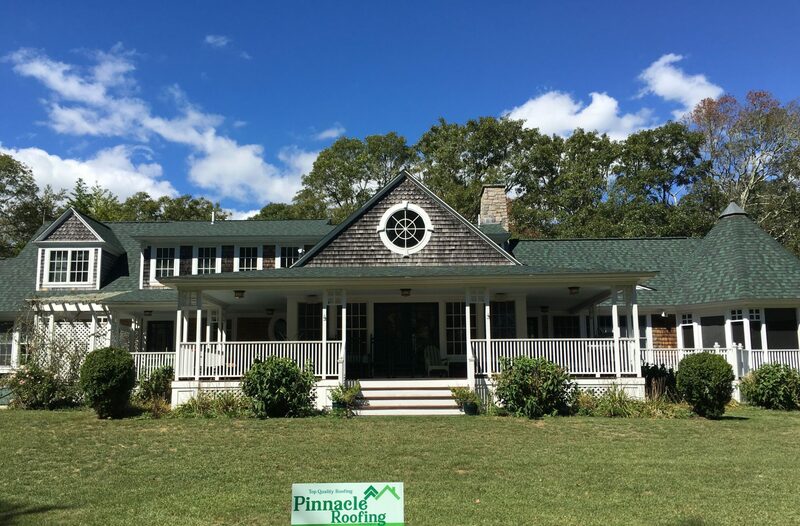 Our East Providence siding team have the following reviews; This guest house is going to be an AirBnB on our farm, overlooking our pond, and it looks like a million dollars thanks to Scott and his team. There are no words to express how thankful we are. We will be hiring them again. Thank you Kelly’s Team! Our East Providence siding team installs vinyl siding. vinyl siding has many options and is affordable making it the most popular choice. There are many different choices for vinyl siding offered by our East Providence siding team such as: horizontal and vertical panels, dutch lap, shakes, shingles, board n batten, beaded, and fish scales or scallops. Our East Providence siding team offers many options for your woo siding selection. There are also different profiled to consider and our experts will go overtness choices. Our East Providence siding team installs fiber cement siding options such as James Hardie siding. It offers the look of other siding with far more durability and less maintenance of other siding material. It is the most costly as well.